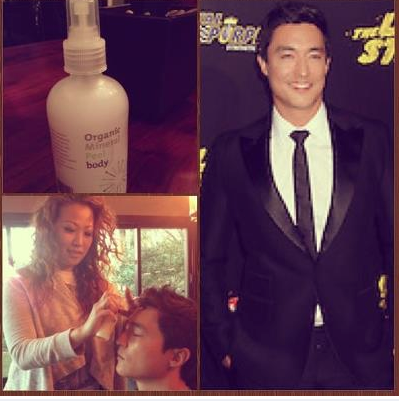 Thanks to Daniel Henney for tweeting this pic of me getting him groomed for his big premiere of ‘The Last Stand’. Director Jee Woon Kim’s first American feature with a great cast of actors! Support and watch now!